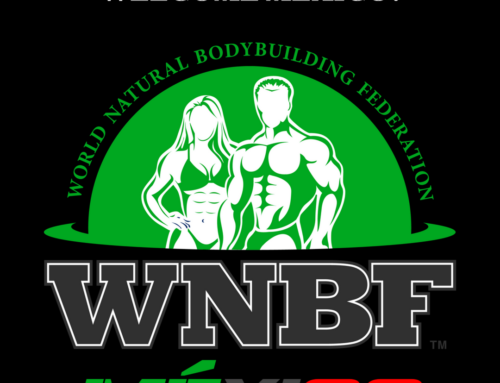 We are very excited to announce and warmly welcome President Pradeep Krishnachari and WNBF India as the newest affiliate of the WNBF! 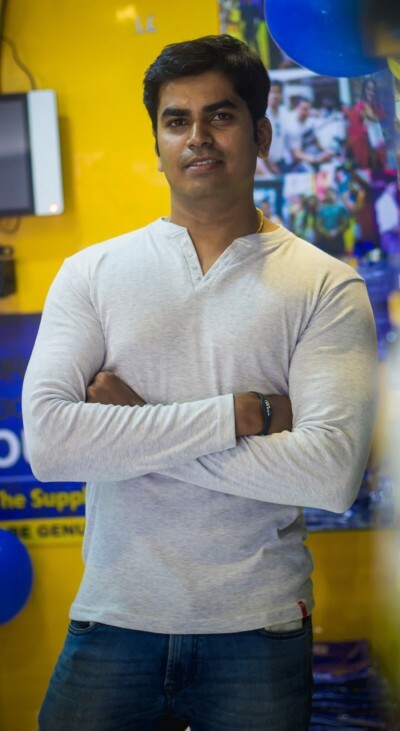 Mr. Krishnachari’s federation was established on August 10, 2018 in Bangalore, India. 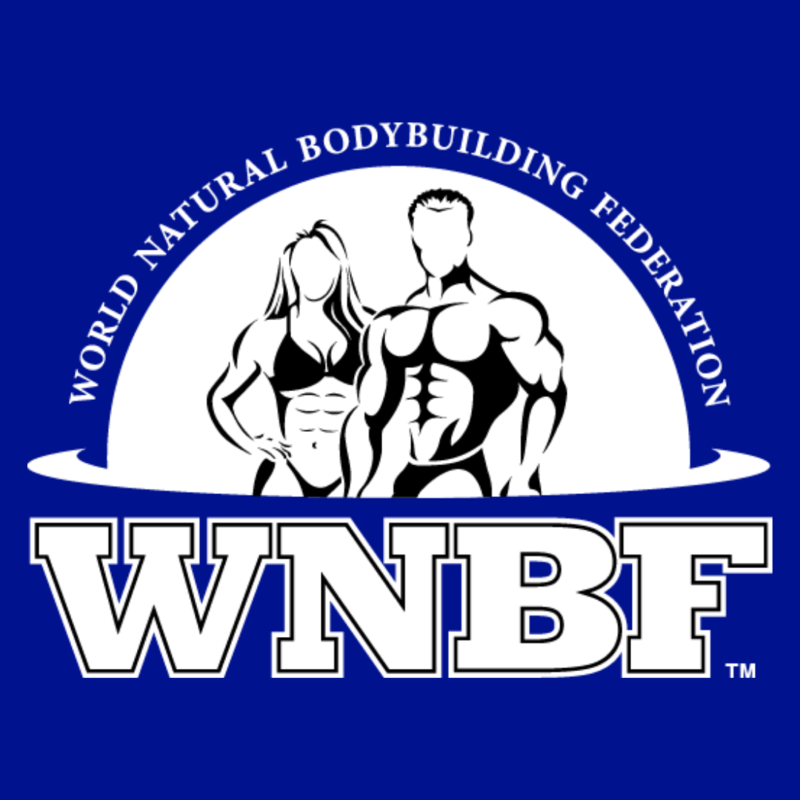 The WNBF India Team of leadership is excited to be able to offer a platform for natural athletes, and we aspire to establish and maintain a drug free/steroid free culture for the future of our youth. 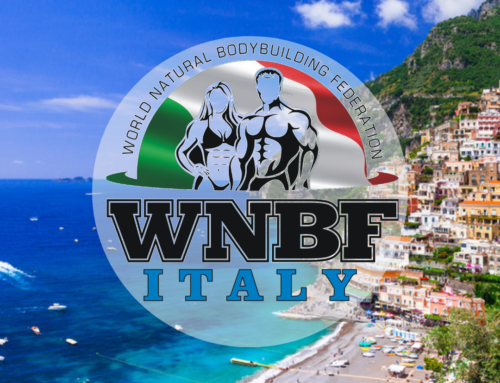 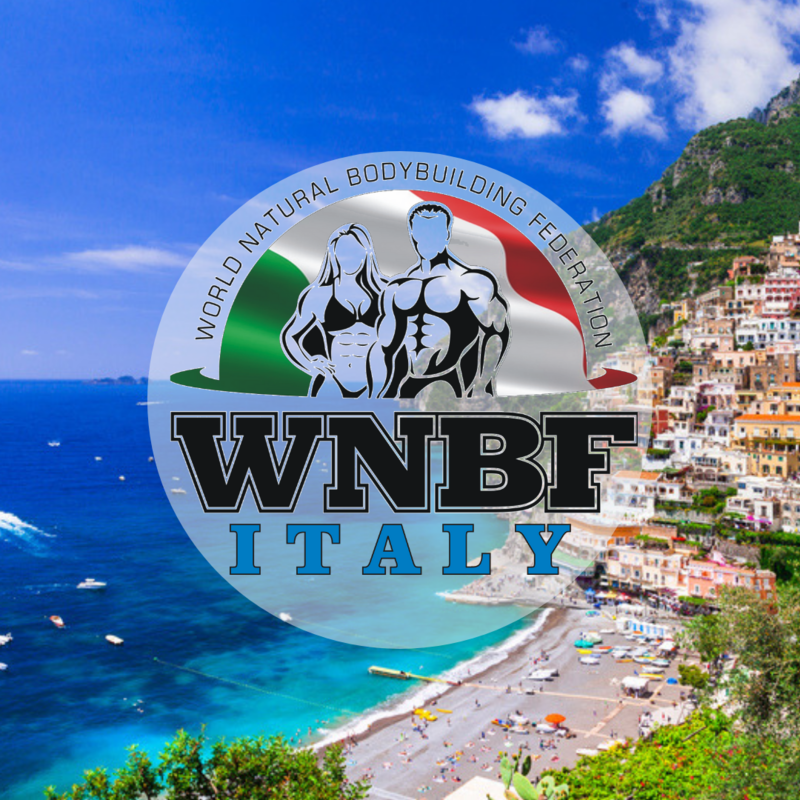 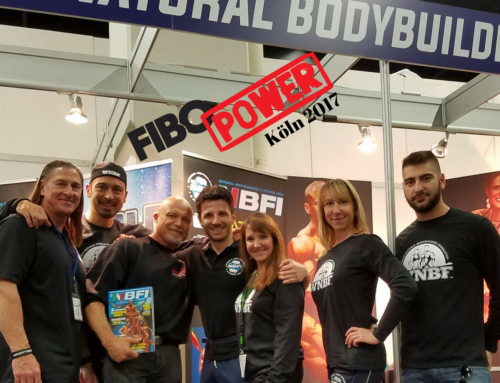 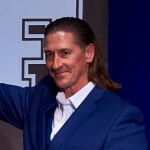 We are very honored to have the opportunity to be working the WNBF who has proven to be the unchallenged leader in drug free bodybuilding competition world wide since 1989. 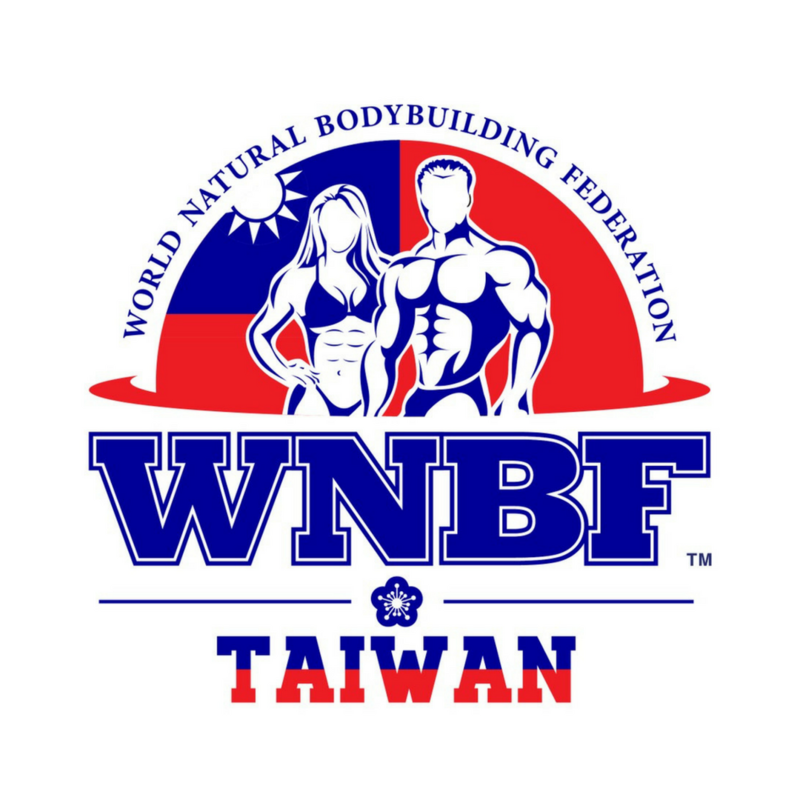 We share the same values of the WNBF in that everything is achievable through hard work, dedication, and sacrifice. 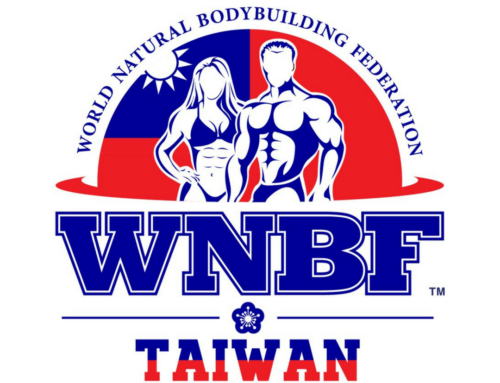 It has been a pleasure interacting with Bob Bell WNBF Vice President. 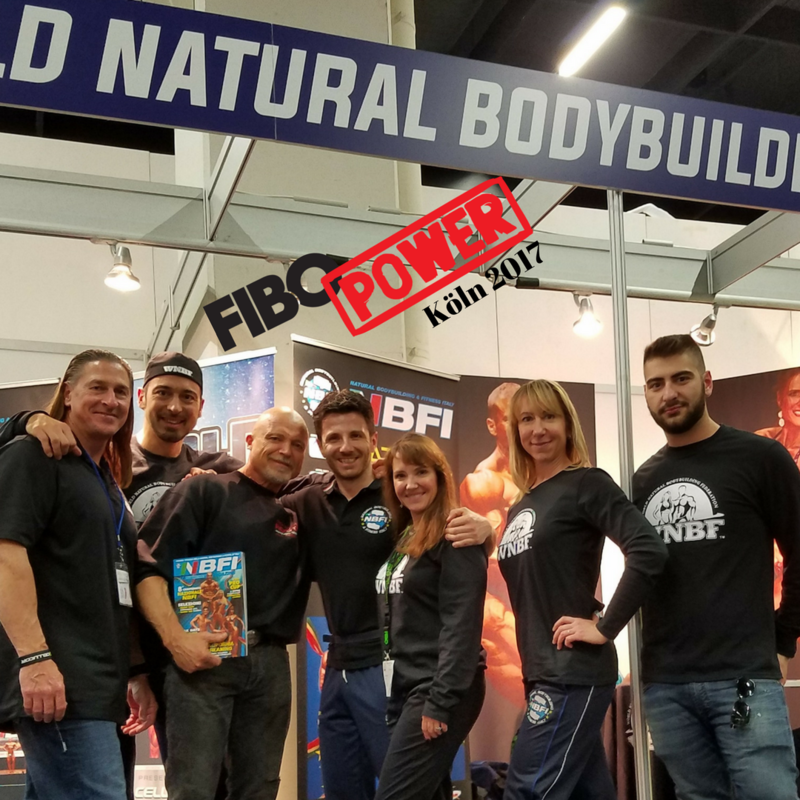 Bob has been very motivating and inspiring to me, and I am sure that we will have many more positive experiences with each other as we have just started our incredible WNBF journey. 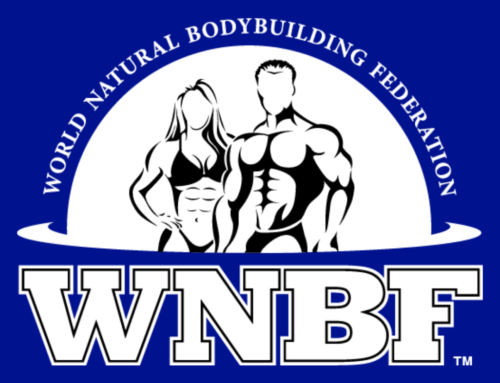 I would like to thank both Bob and Tina for their assistance throughout the affiliation process, and for helping with the important stepping stones in establishing a very strong WNBF India. 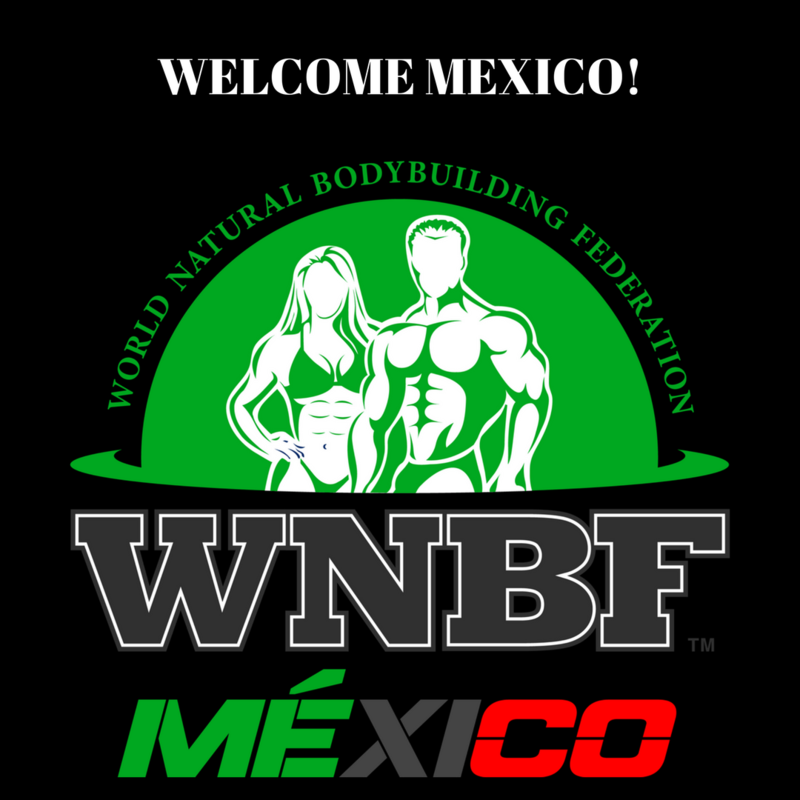 Thank You, and I look forward to meeting you all.